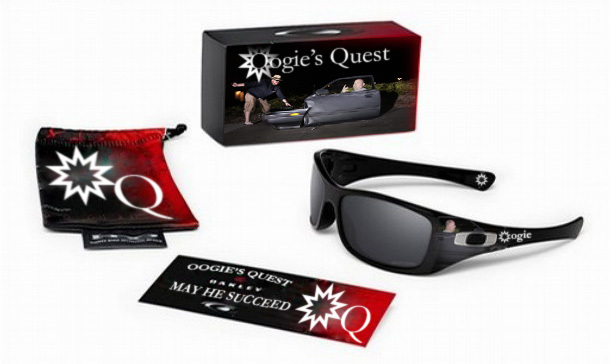 What is Oogie's Quest. How will he achieve it. The answers to that may never be known, but we at the O-Review hope to help him finish that goal. With raw determination, he's fought long an hard at this quest. Through the foothills and with less than desirable transportation, there is little that stands in his way. Not even a large torpedo thrust in his direction will slow him down or push him to his knees. We salute you on your quest and hope this signature series brings you lots of money.